Releasing a new World Magnetic Model (WMM) was one bit of work that didn’t get done during the partial shutdown of the U.S. Government. It finally saw the light of day on February 4. But that’s not the important part. The important part is that the position of magnetic north has moved so much they had to update the WMM a year early. 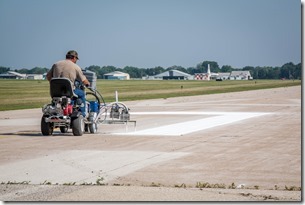 If you remember your ground school lessons about runway numbers, the headline should make sense, and you know why some runway numbers will be changing. 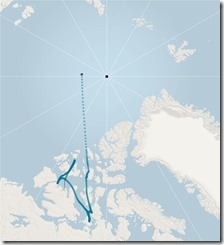 Magnetic north doesn’t move so much as wander, as the NOAA chart above clearly shows. In stories about the early WMM update (the first time it has ever happened), the New York Times said English mathematician Henry Gellibrand discovered its movement 400 years ago, and the line in the chart starts in the year 1630. More accurately, he discovered magnetic declination (or variation), the difference between true north and magnetic north. 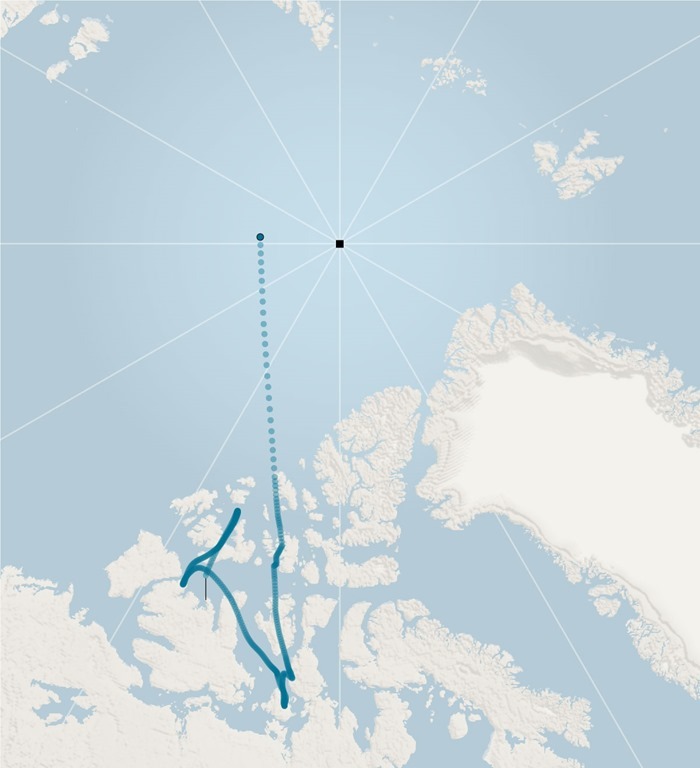 As reported by NOAA and the National Geographic, Sir James Clark discovered the geographic position of magnetic North Pole in northern Canada in 1831. Since then, it’s been making its way north to Siberia. The dot at the end of the dotted line is its 2019 position, and if you want to see it move with history, check out the NOAA Historical Magnetic Declination map. NOAA and the British Geological Survey developed the WMM, and scientists periodically compare its accuracy with ground and satellite magnetic data observatories. In 2018, the difference exceeded the acceptable limits, leading to the early WMM release. The WMM’s five-year timetable parallels the FAA’s periodic check of runway headings. Given what’s involved, logic suggests that we’ll not see wholesale runway renumbering. For one thing, the new magnetic north pole will not affect all of our takeoff and landing places. Going back to those ground school lessons, a runway designation must change when its heading is off 3 degrees or more. Given the FAA’s runway rounding rules, this will predominately affect runways whose heading cross the 5-degree midline. If a runway’s heading changes from 254 degrees (rounded down to Runway 25) to 257 degrees, it must step up an become Runway 26. 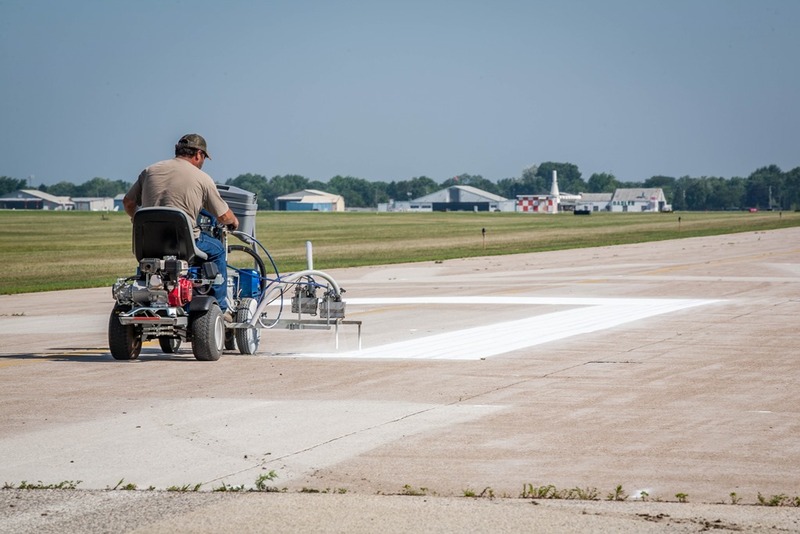 The lucky runways will have a heading that steps up or down to the 5-degree midline, because they can round up or down, meaning they employ the existing designation. This entry was posted on Monday, February 11th, 2019 at 8:00 am	and is filed under Air Traffic Control, Airports, Aviation Education, FAA, General, Safety. You can follow any responses to this entry through the RSS 2.0 feed. You can leave a response, or trackback from your own site. Airports, Pilots and others in aviation should just realize that runway numbers are just names and not the same as a compass rose. Going to the trouble to renumber runways is pretty near silly. Charts will give the exact alignment figure if needed or just use the magnetic compass and correction card to fine tune once aloft.